CDC Director Dr. Julie Gerberding stated "The elimination of canine rabies in the United States represents one of the major public health success stories in the last 50 years." While dogs may still become infected from raccoons, skunks or bats, they will not catch dog-specific rabies from another dog, the Atlanta-based U.S. Centers for Disease Control and Prevention said. "We don't want to misconstrue that rabies has been eliminated -- dog rabies virus has been," CDC rabies expert Dr. Charles Rupprecht told Reuters in a telephone interview. 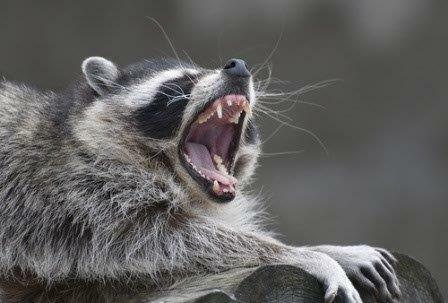 “Rabies evolves to match the animals it infects, and the strain most specific to dogs has not been seen anywhere in the United States since 2004”, Rupprecht said. Note that your dog can still become fatally infected from contact with animals other than dogs. Your dog's best protection, whether you live in the city or in rural America, is secure fencing and rabies vaccine. To further clarify, Kris Christine, Founder and Co-Trustee of the Rabies Challenge Fund told TheDogPlace.org “relative to the canine rabies virus -- there are many different strains of the rabies virus, but the canine one, which is transmitted from dog to dog, poses the greatest threat to humans, according to the CDC. 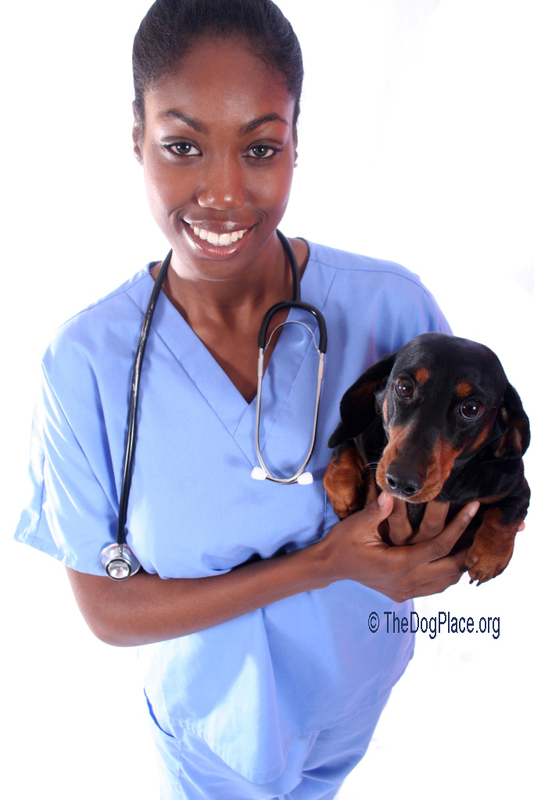 But wait, don’t rush your dog or cat to the vet for re-vaccination. If he's had a rabies shot within the last 4 years, he's OK. Due to pressure from TheDogPlace, vets, and dog-journalists, formerly suppressed information is now in the public domain. The AVMA (American Veterinary Medical Assoc.) has recently classified as the most important vaccines as “core vaccines” but non-core vaccinations are still pushed by McVet practices. Breaking the sound barrier on animal immunizations has also re-opened the debate about childhood booster shots. That remains a complicated subject, especially the new ii Gardasil vaccine for pre-teen girls which is mandated by some school districts. Texas, Gov. Rick Perry actually decreed that little boys would also receive Gardasil, a vaccine said to protect against sexually transmitted disease. 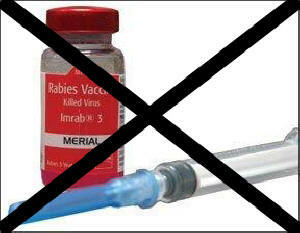 But the cat is out of the bag on the benefit vs. risk associated with yearly rabies booster shots for pets. For this break-through, we credit the determination of one person, Kris L. Christine. She was for years the most vocal objector to required rabies revaccination. She has been joined by many of the nation’s most respected research veterinarians who joined the Rabies Challenge Fund. Regarding the Fund, Founder Kris Christine told TheDogPlace "The Rabies Challenge Fund will finance 5 and 7 year challenge studies at the University of Wisconsin School of Veterinary Medicine to determine the long-term duration of immunity of the canine rabies vaccine. In light of the reduced risk to humans from the canine rabies virus, it is especially important that dogs are not required by law to be over-vaccinated." What CDC says about canine rabies, rabies vaccine waiver form. 33% of States now accept this PRINTABLE exemption form.